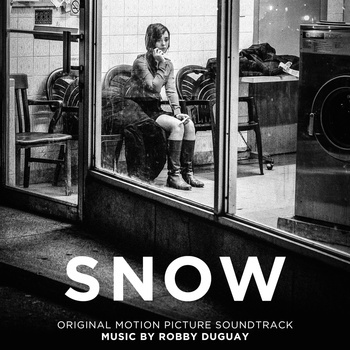 Original soundtrack to Ryan Couldrey’s SNOW, a feature film based on Benjamin Rivers’ graphic novel of the same name. Seventeen original compositions, featuring an emotional guitar-and-synth score, and the songs from different locations in the film. Dana makes her living working at a local bookshop. She’s not a fan of change and doesn’t deal well with confrontation. She likes her job, her friends, and the cozy comfort of her neighbourhood—Toronto’s own Queen Street West. 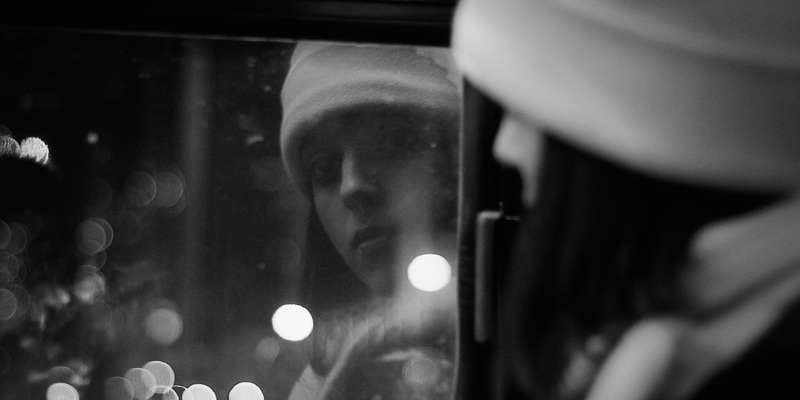 She and her best friend, Julia seem to casually stumble across one closed storefront after another. Where Julia might offer a toast to store fronts dead and gone and then move on, Dana wishes there was a way to make a difference in her neighbourhood.